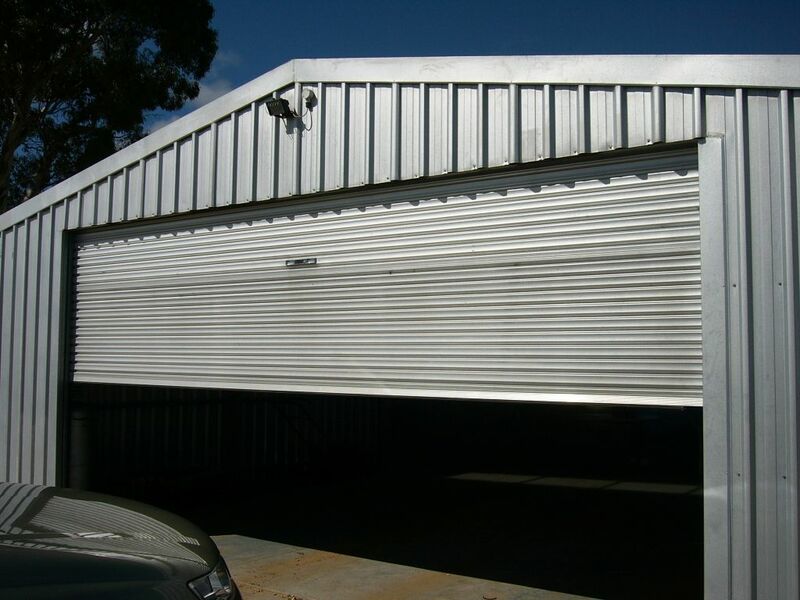 Colorbond roller doors are the ideal solution for all domestic applications, including garages and sheds of all shapes and sizes. 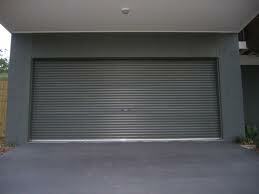 They are built to withstand rigorous use and all types of weather. 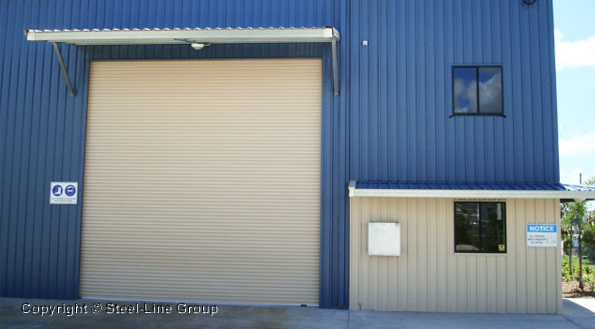 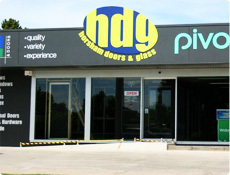 Roller doors are custom built in a dedicated factory under strict quality control. 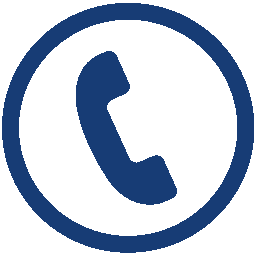 They deliver rugged reliability and security for domestic, commercial and rural applications.